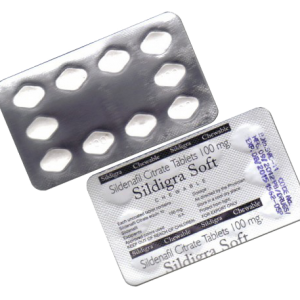 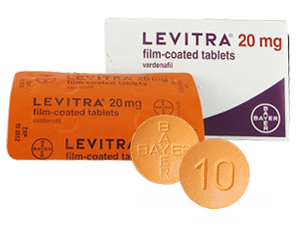 Kamagra (sildenafil) is one of the most popular sildenafil citrate brands, alongside Viagra and several other medicines. Kamagra has been extremely successful in helping men with various forms of erectile dysfunction achieve and maintain erection. 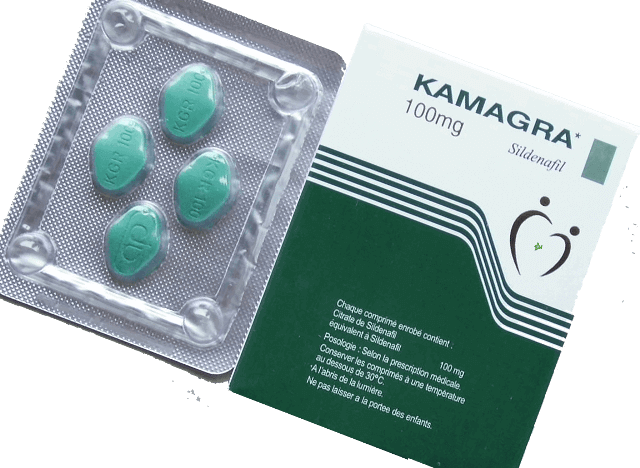 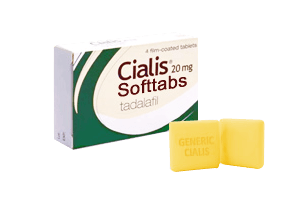 There are Kamagra 50 mg, Kamagra 100 mg, Kamagra Oral Jelly and Kamagra CT (Chewable) 100 mg tablets available.